Now with easy online ordering! 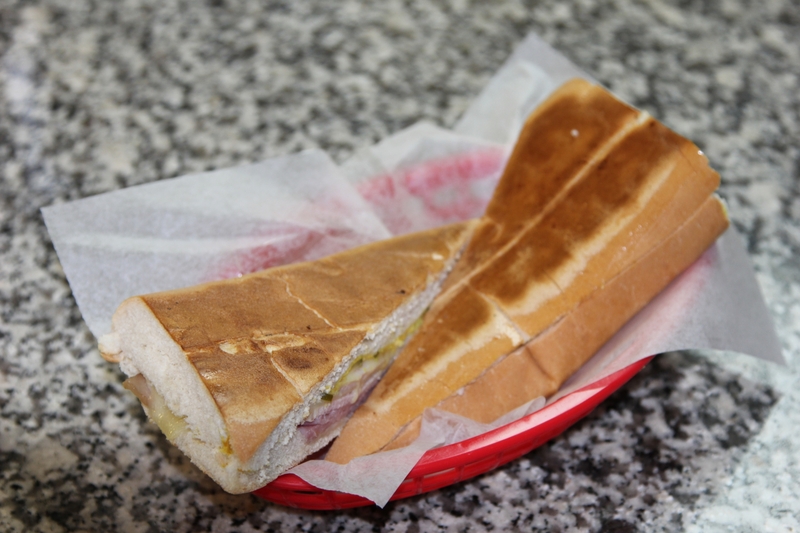 The Best Cuban Food in Central Florida! 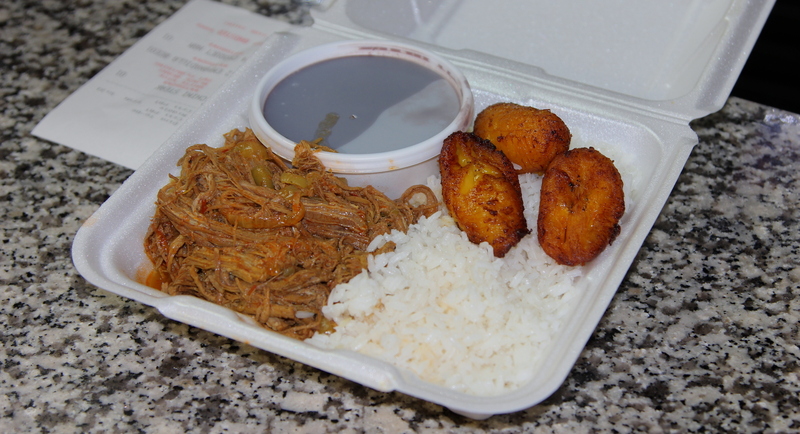 Cubans on the Run is known for it’s delicious Cuban food served at an unbeatable price! 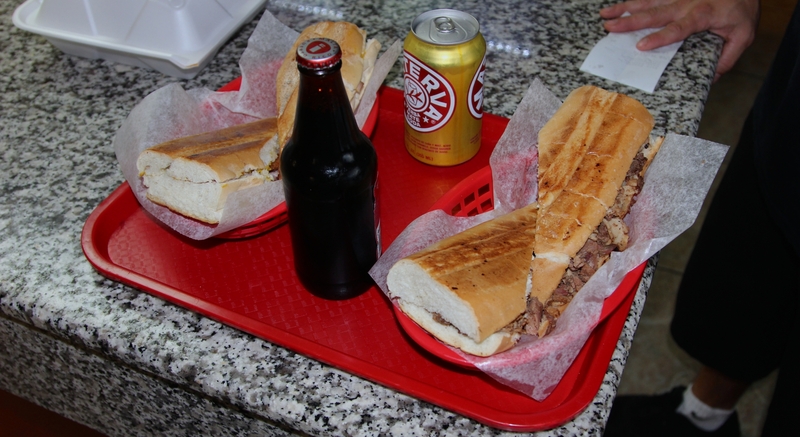 From classic Cuban sandwiches to breaded steak, there is something on the menu for everyone. Our authentic recipes are guaranteed to satisfy your taste buds with every bite. 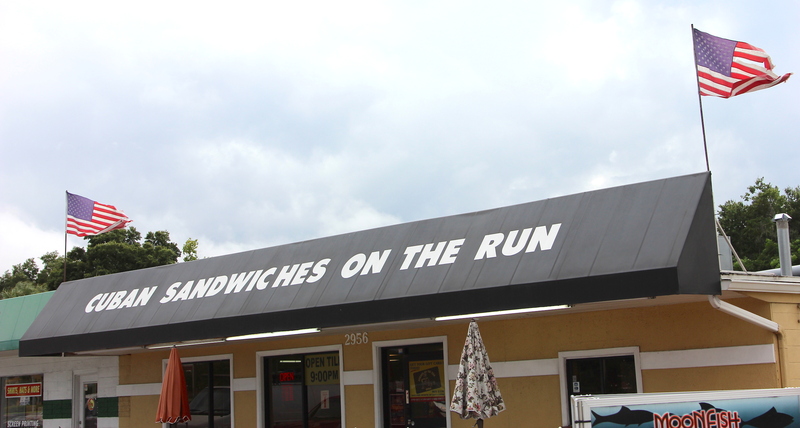 Visit us today to see what all the hype is about! Did you know we also do catering?